Home > Bow Accessories > Bow Targets > Block Archery Targets > Block Black Crossbow Target 16"
Crossbow target built with a specially designed high density core to stop the excessive speed of a crossbow bolt. 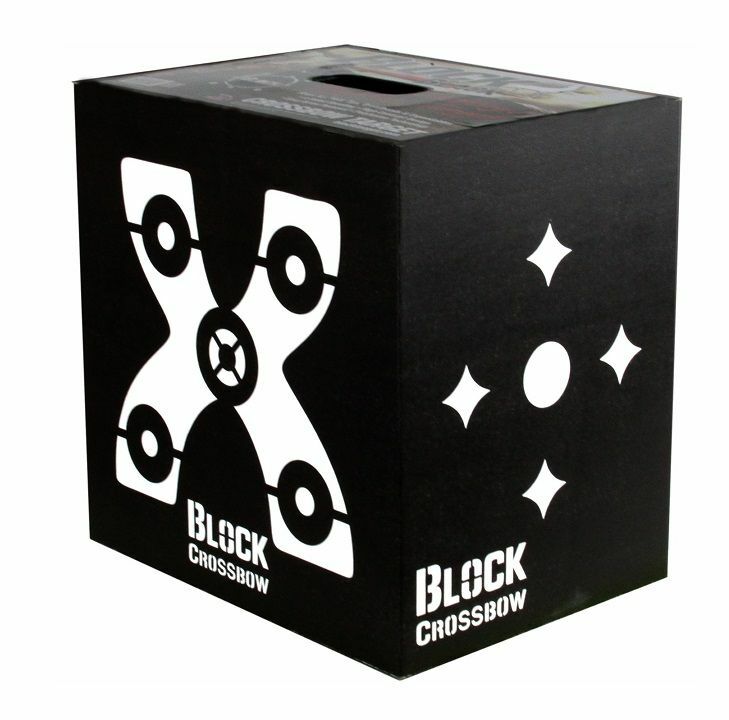 Features target faces specifically designed for the crossbow shooter at any range. Works with field points and broadheads.